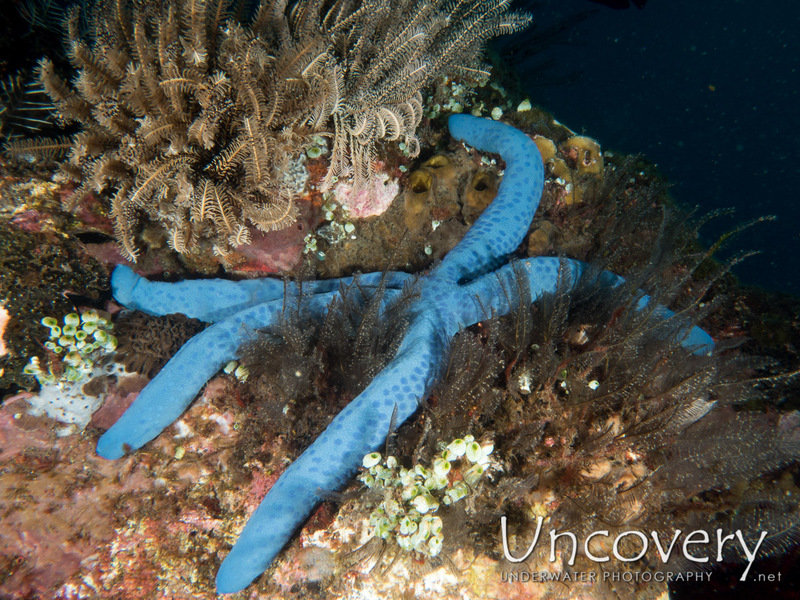 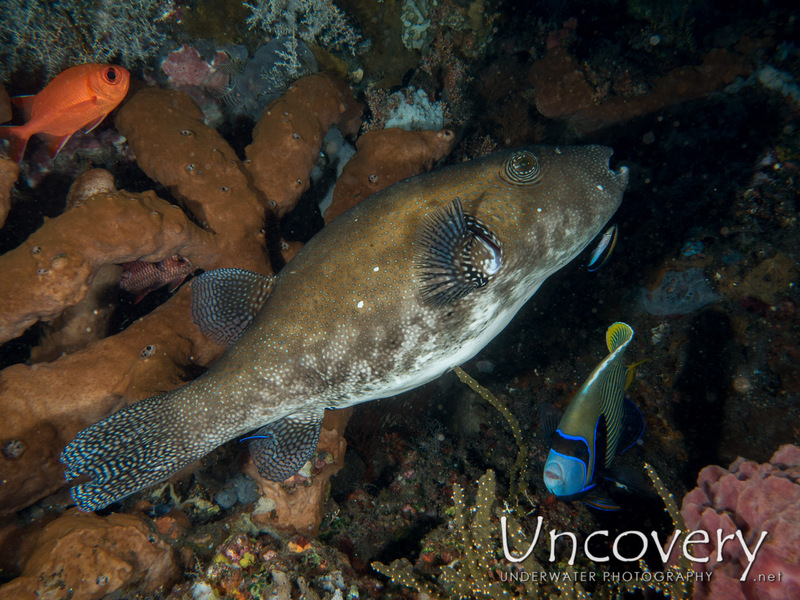 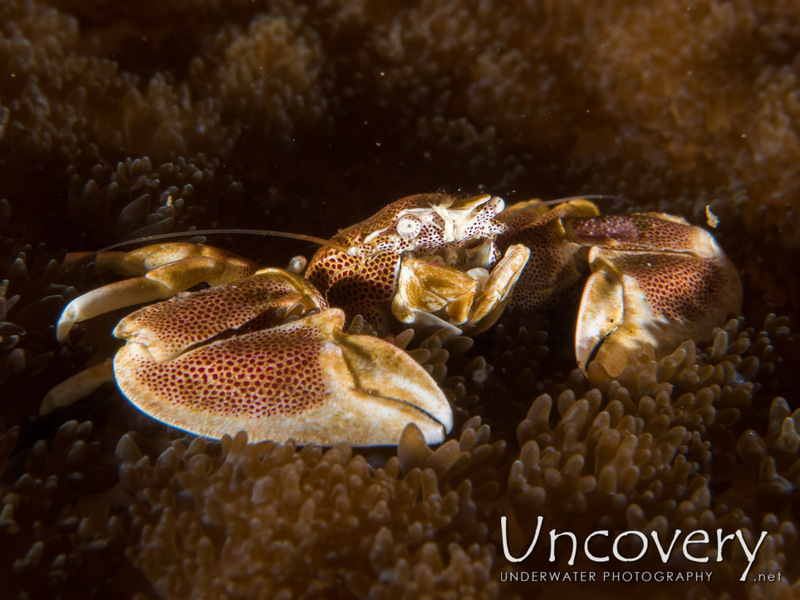 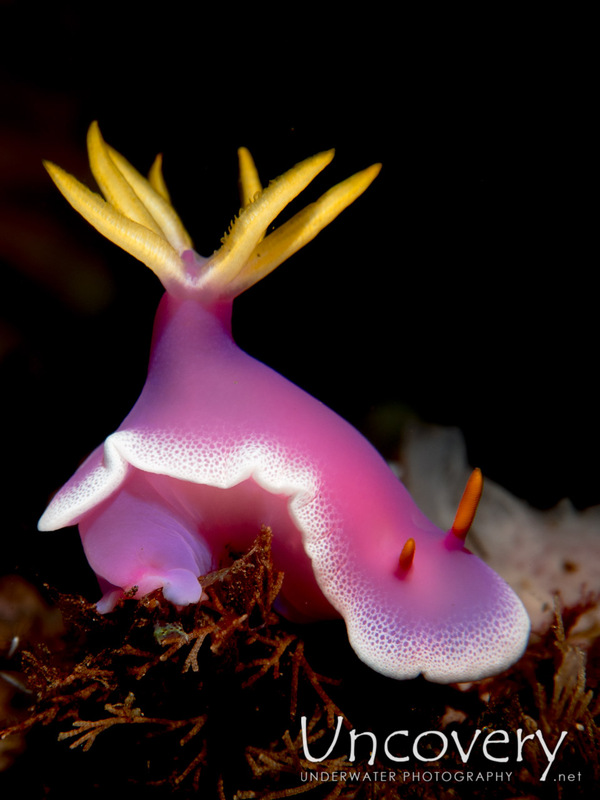 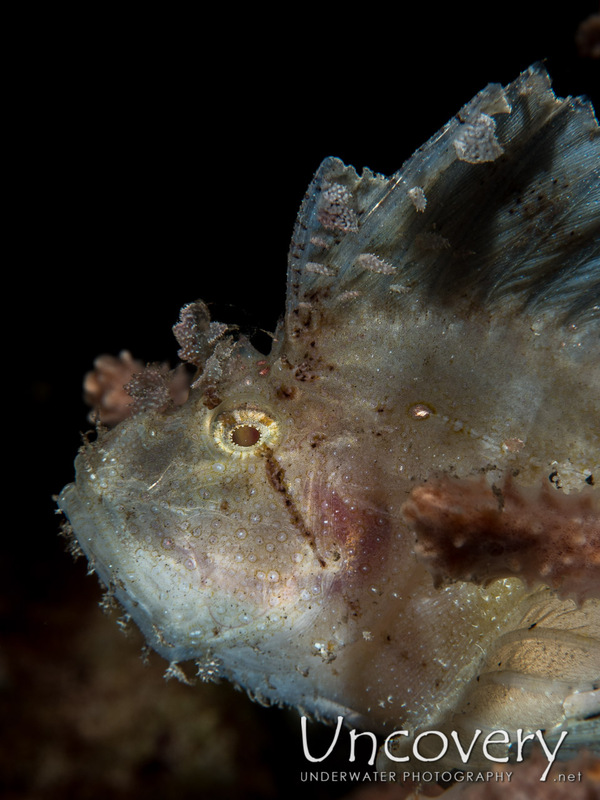 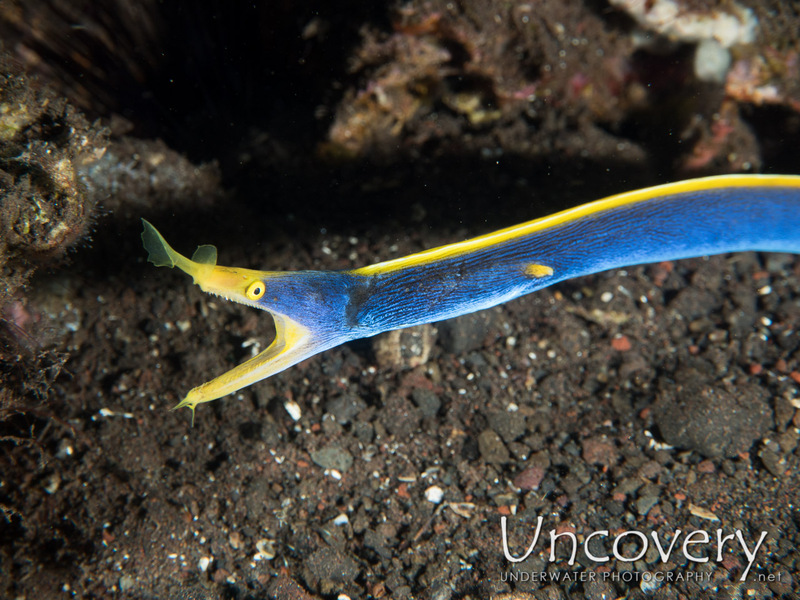 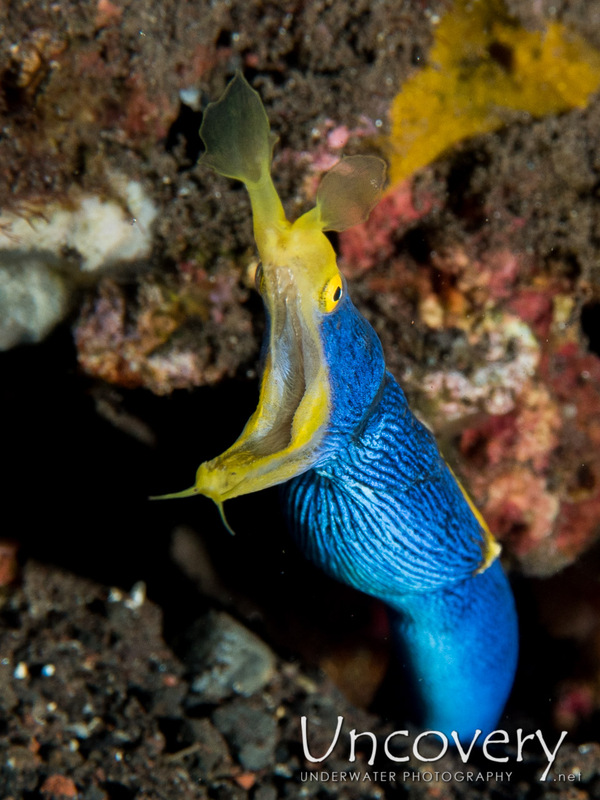 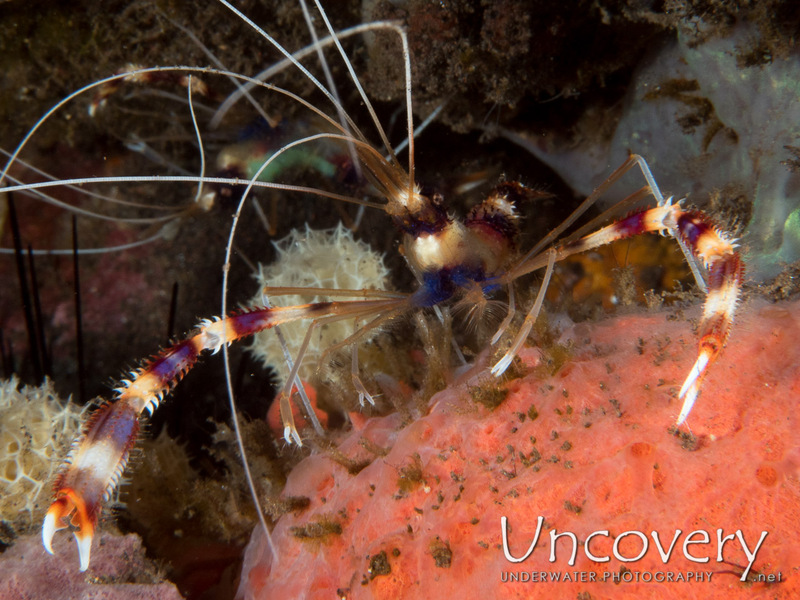 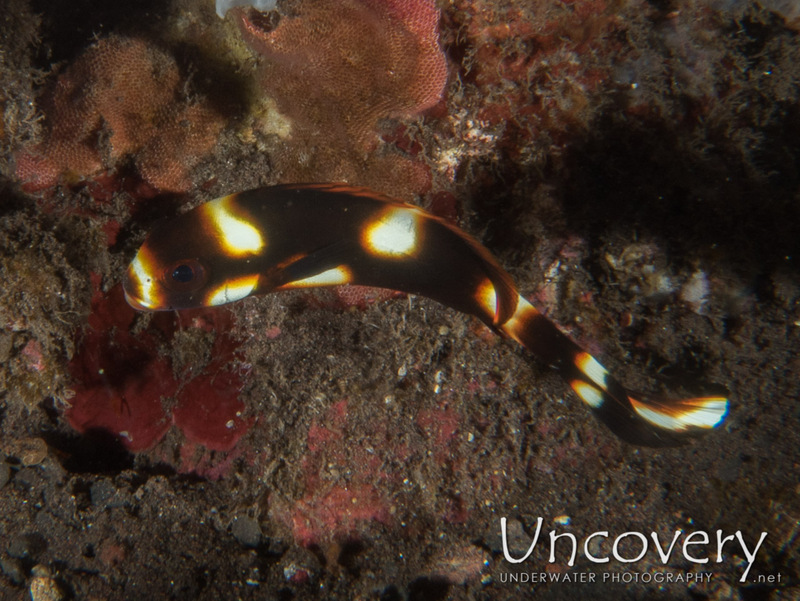 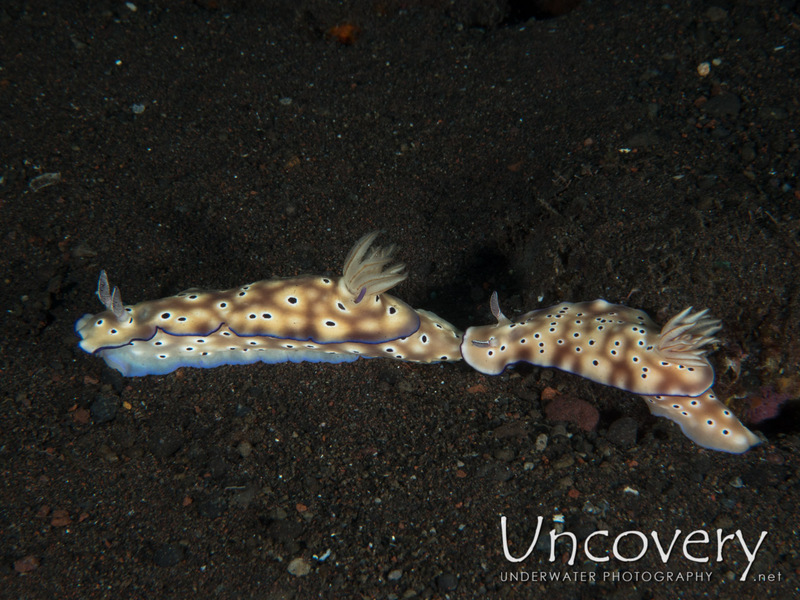 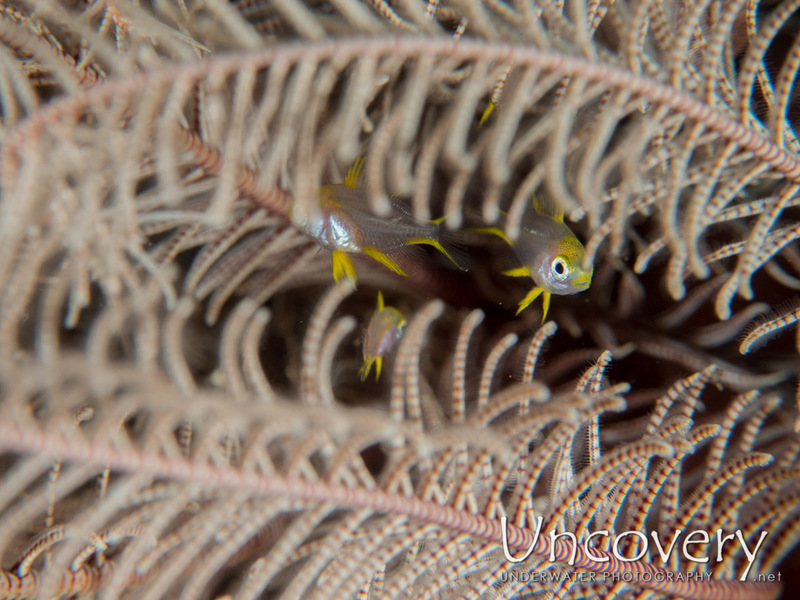 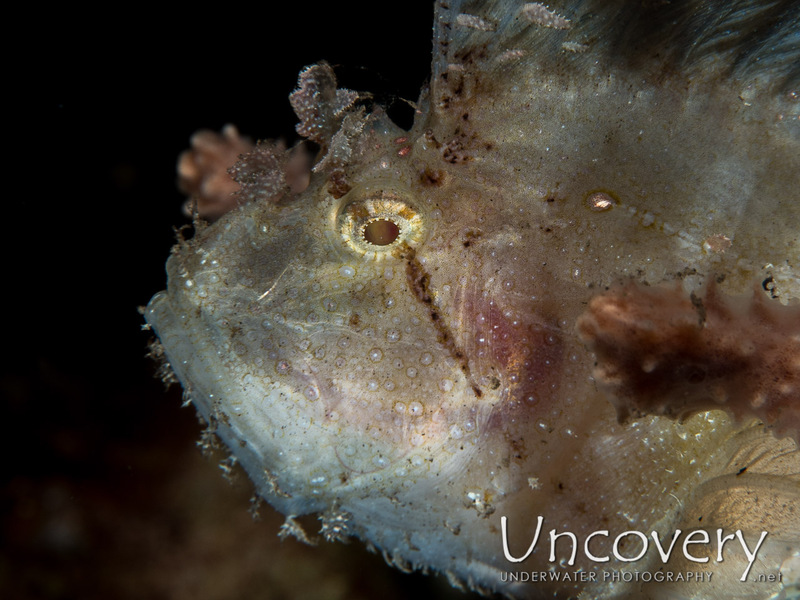 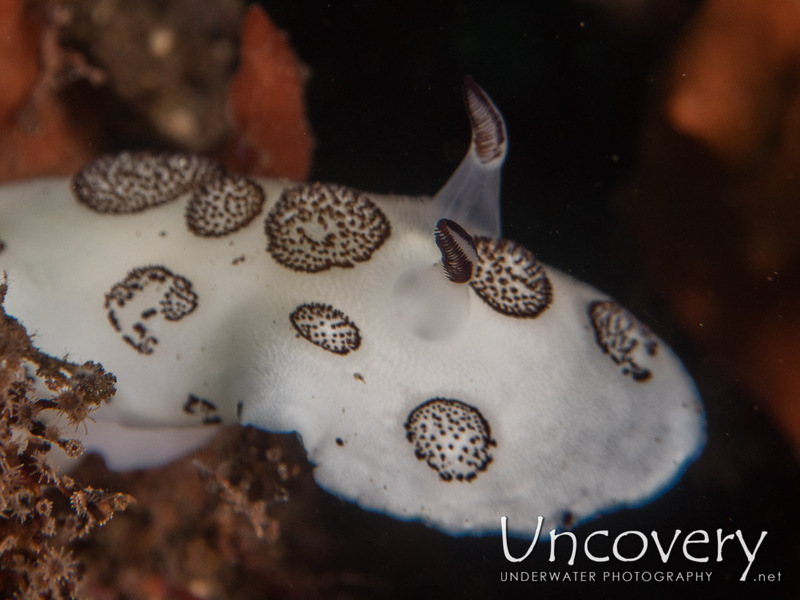 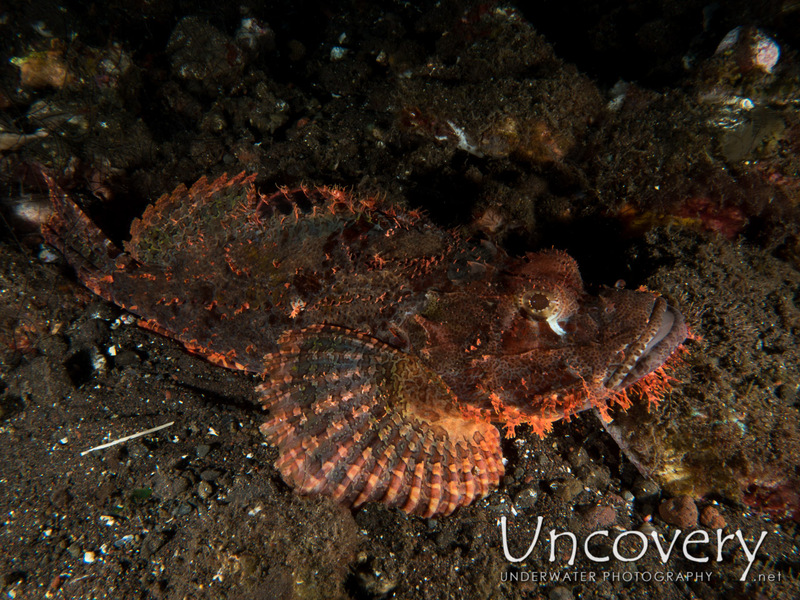 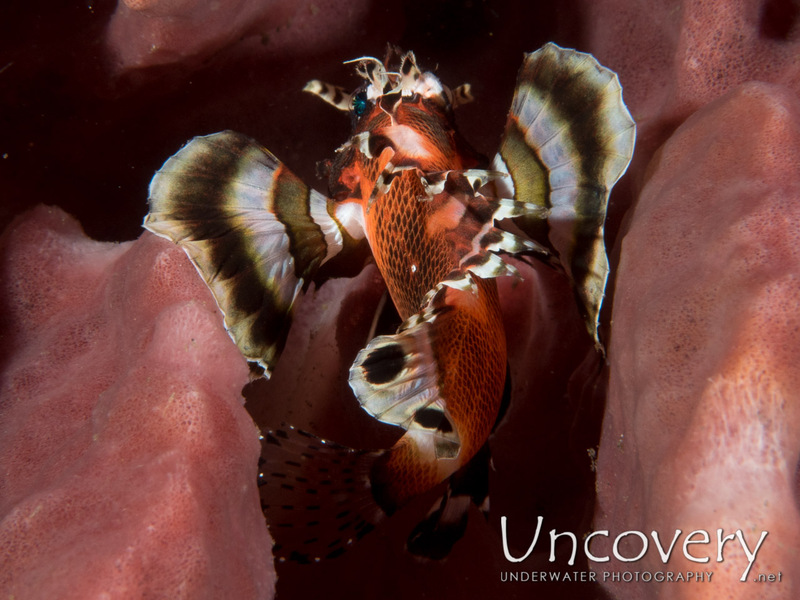 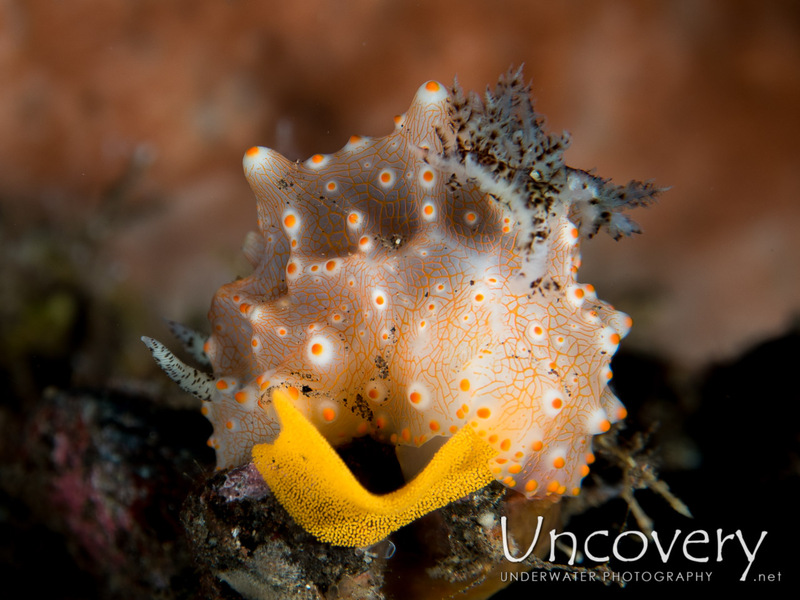 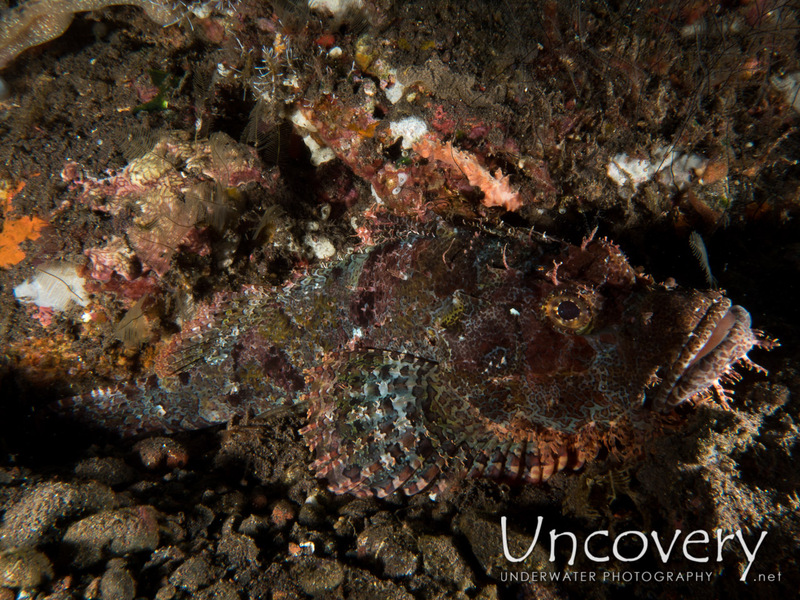 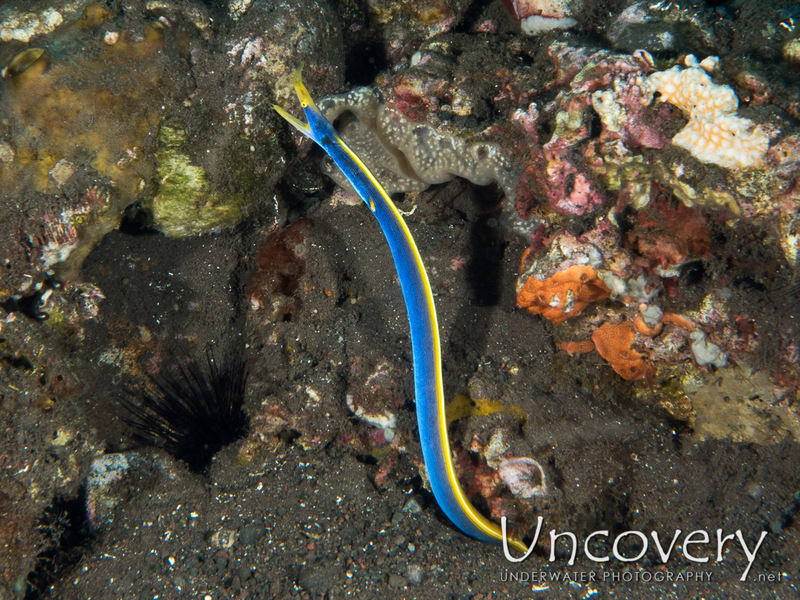 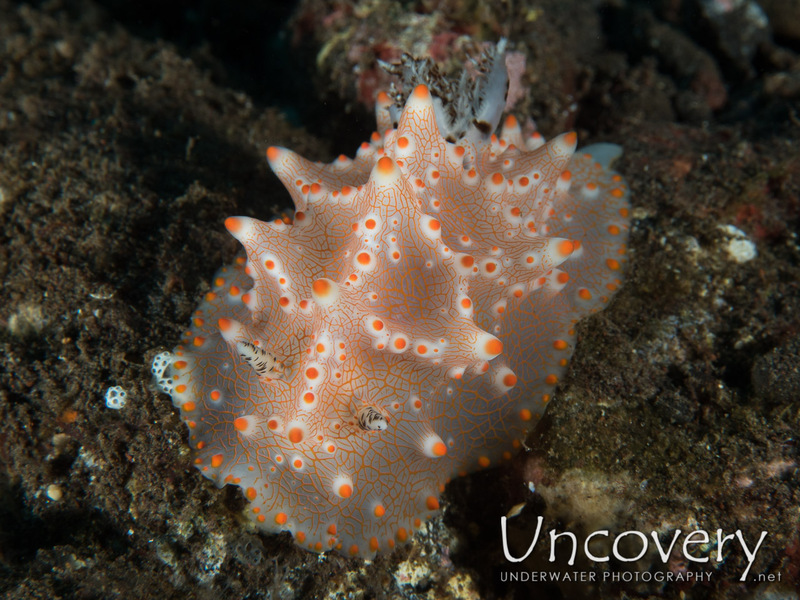 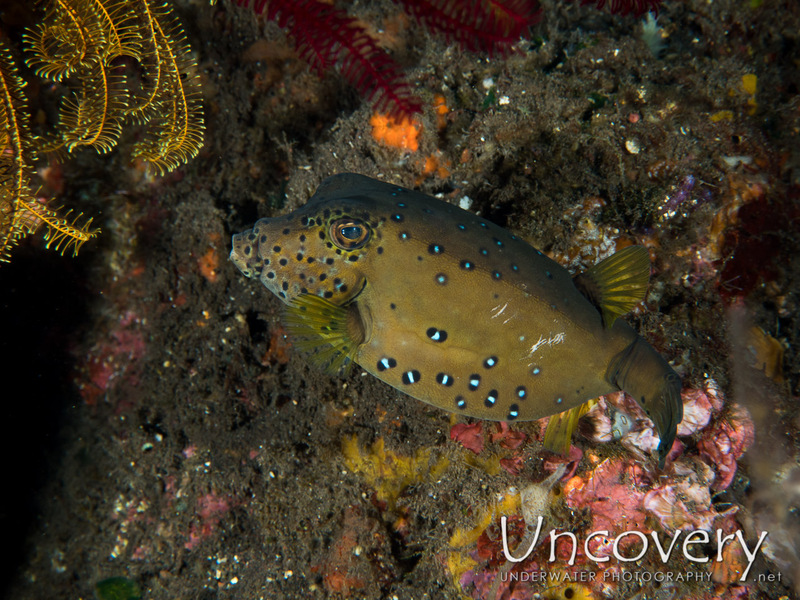 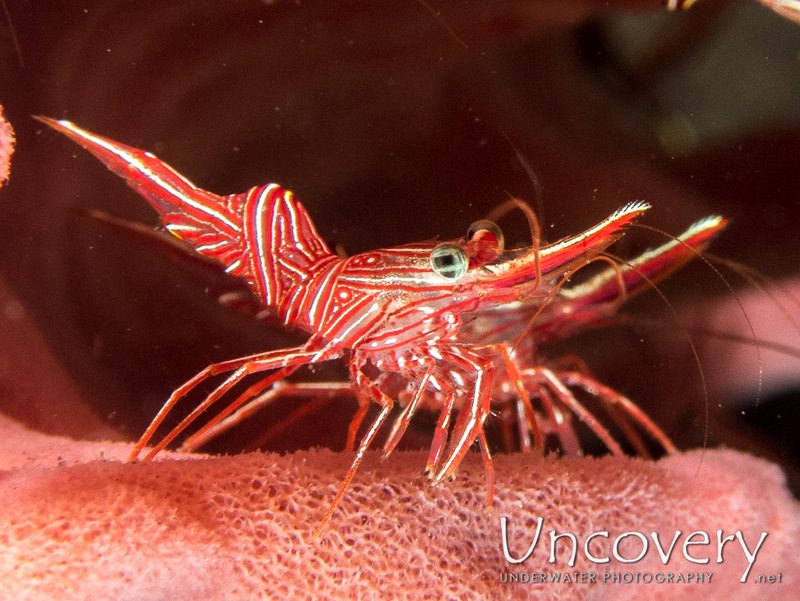 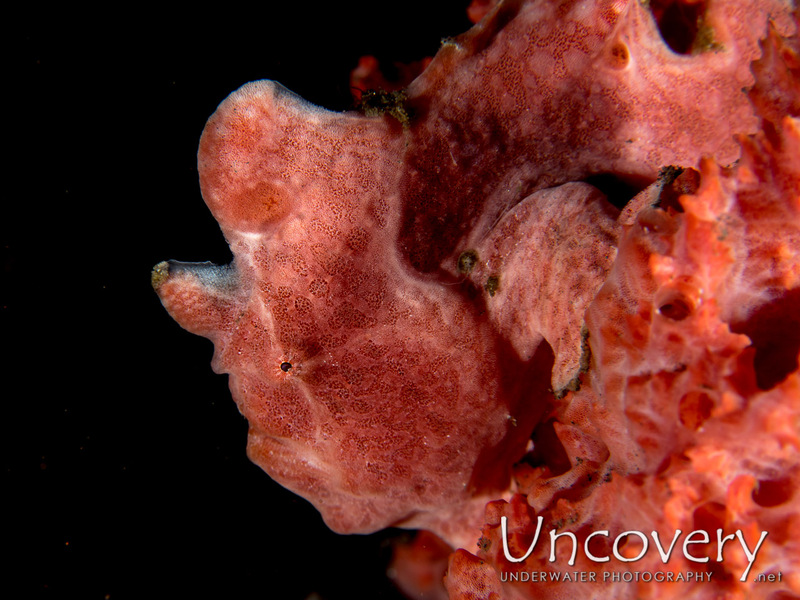 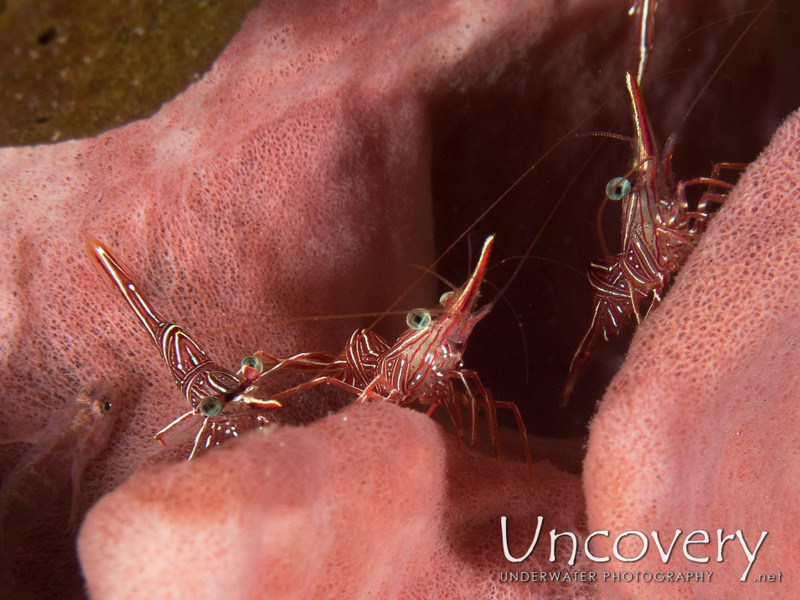 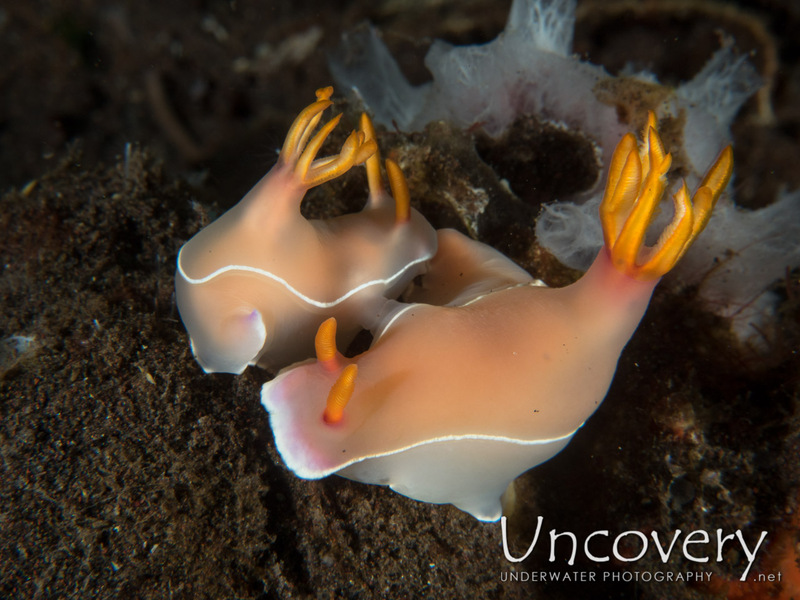 Another fabulous dive in Tulamben: Batu Niti is a very diverse divesite on the edge between muck and reef diving. 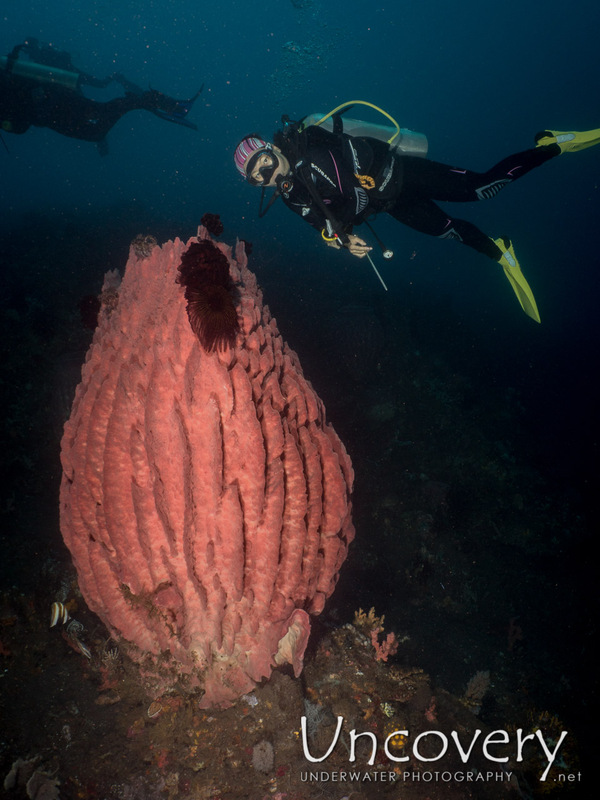 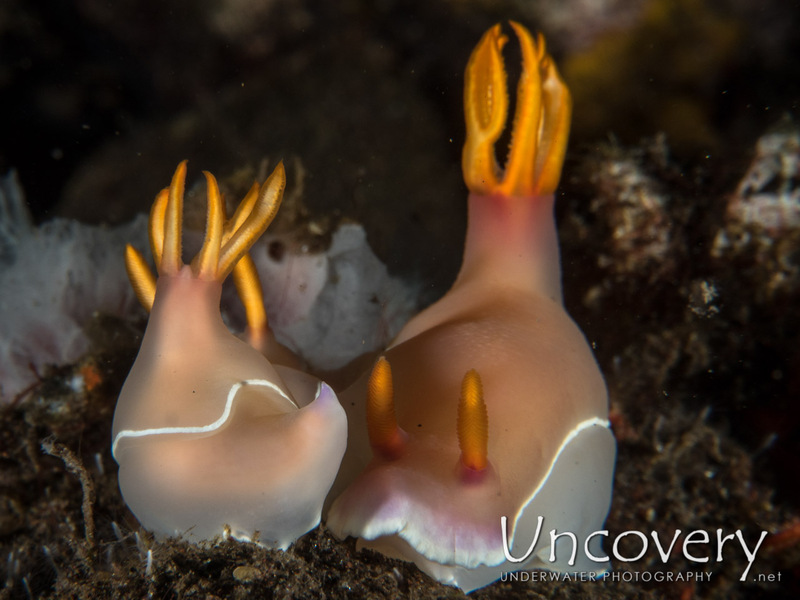 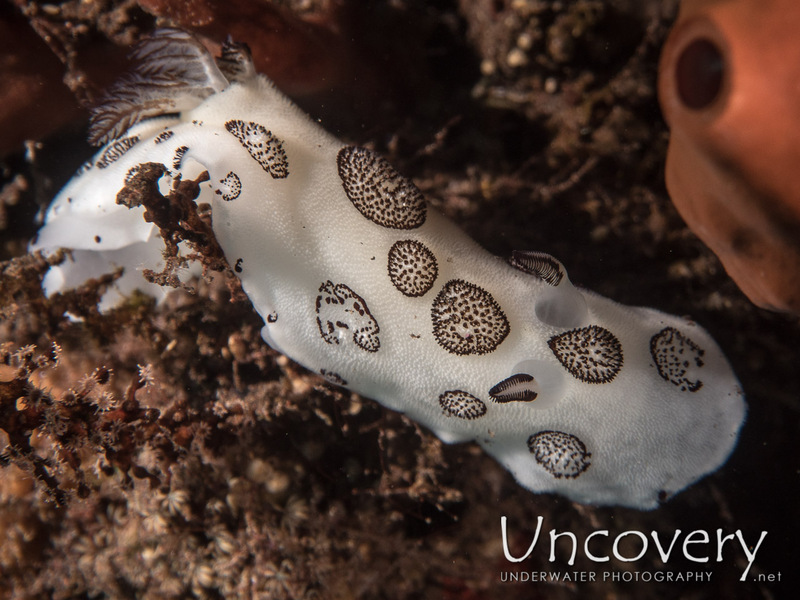 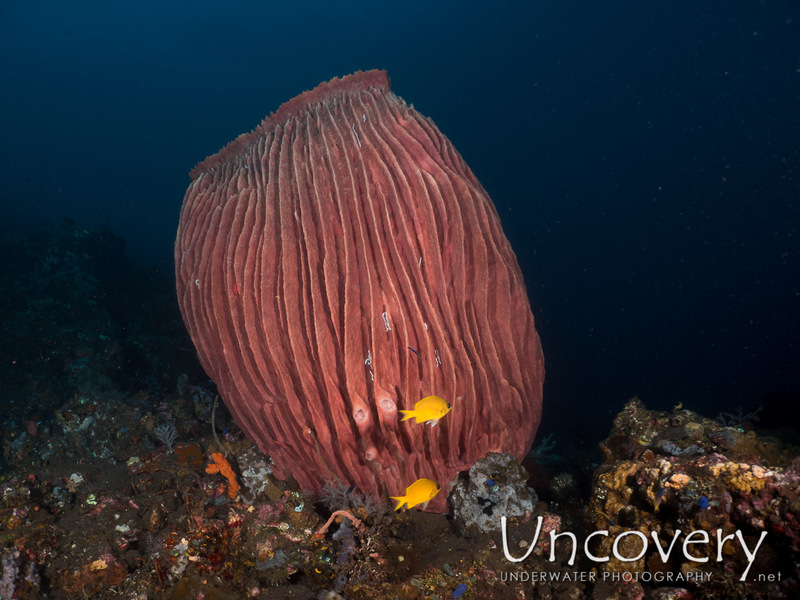 We cam across huge barrel sponges as well as some egg-laying nudibranches. 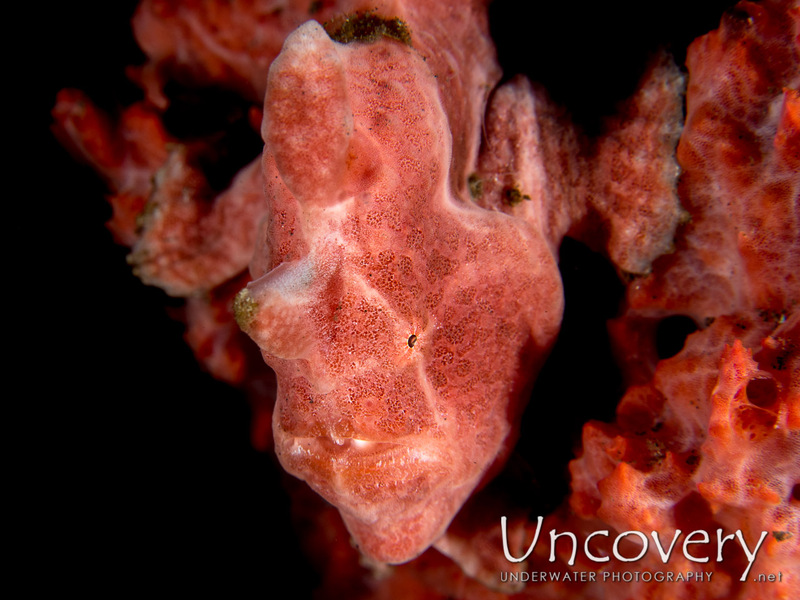 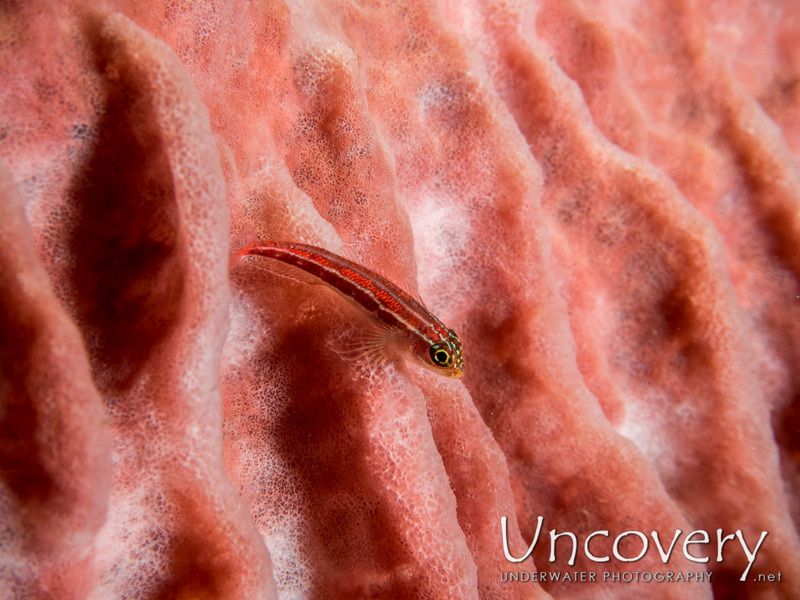 AA ribbon eel almost came out of his burrow and sponges tried to hide a painted frogfish as well as a two-spotted young lionfish.